Do you ever wonder how our staff became so amazing? It is because many of them participated in camp’s Counselor in Training program. Our CIT courses are for campers interested in one day becoming staff, or who are looking for a more intensive leadership experience. The CIT 1 program introduces campers to the philosophy of Camp and is one class period out of the week. The curriculum includes camp traditions, songs, and safety rules. CIT 2 continues this training with a focus on leadership and communication, and also lasts one class period. The CIT 2 program focuses on leadership styles, the importance of communication, developing teamwork, and techniques for working with children. 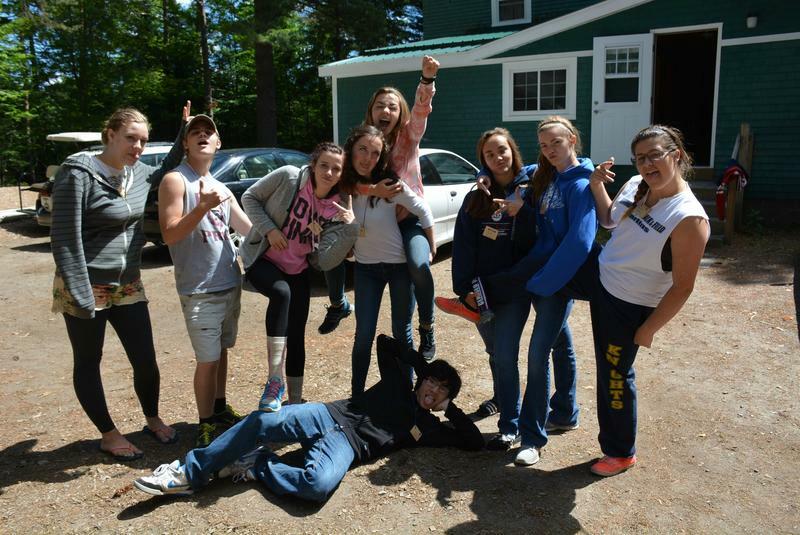 CIT 3 is a full week course (no additional classes are taken) where participants will be enrolled in a specialized learning tract that prepares them for future leadership roles at camp.This is a program for campers who are looking for a completely unique camp experience! CIT III’s will spend the morning two class periods with the Camp Director/Assistant Director further developing their skills as emerging camp counselors. Two periods in the afternoon will be spend conducting in-depth team building and leadership activities that are directly applicable to pursuits in school, college and careers. Later in the week they will have the opportunity to experience the high ropes course as part of their confidence and leadership training. The final period is spent shadowing a program area of interest, whether it be archery, arts & crafts, swimming, environmental education, or adventure. The CIT 3 course allow participants to work closely with their peer group, while developing valuable skills and lifelong friendships. To become a CIT, follow the instructions on the Online Registration and choose either the CIT 1, 2, or 3 class!